Exciting news for Freda Warrington fans who have been wishing some of her older books were easier to find! Her most popular series, a vampire series written in the 1990s, is going to be re-released by Titan Books, and Warrington is going to write a new fourth book in the series. You can read the announcement on her blog. 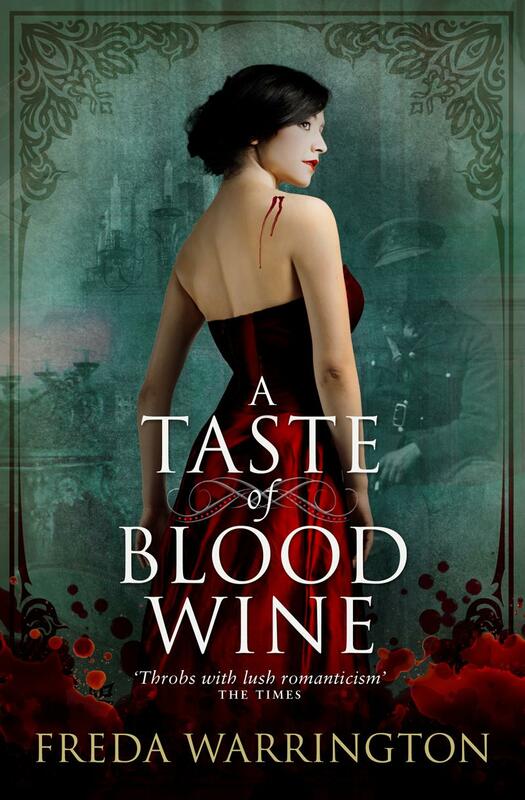 According to the publisher’s website, A Taste of Blood Wine will be available on May 3, 2013. The next two books, A Dance in Blood Velvet and The Dark Blood of Poppies, will be followed by the brand new book, The Dark Arts of Blood. 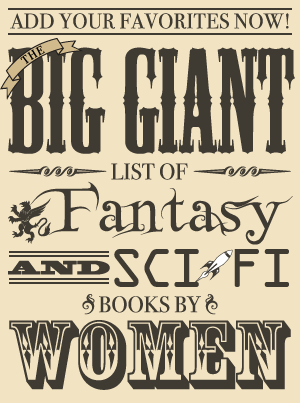 I have wanted to read this ever since I saw this review at the blog for my local library’s book group. Vampire books are not normally something I’m interested in, but I’d be very interested to see what a writer like Freda Warrington did with the concept, especially after reading the review.